Garry Winogrand turned spontaneous street photos into high art in 1960s-70s America. 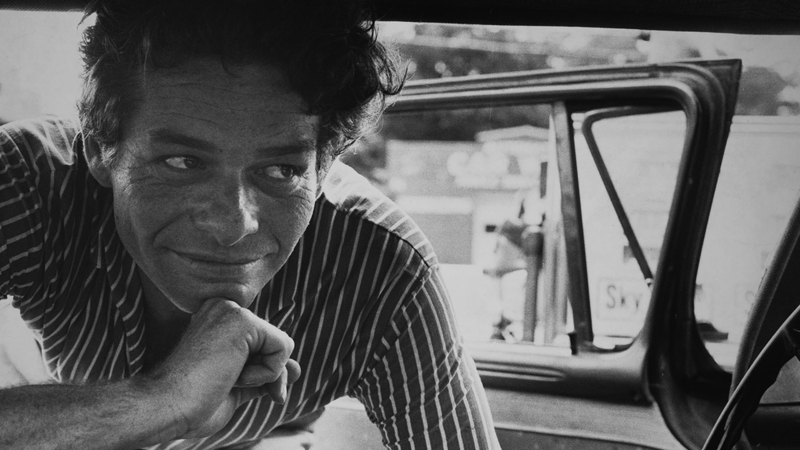 Discover the life and work of Garry Winogrand, the epic storyteller who harnessed the serendipity of the streets to capture the American 1960s-70s in his photos. His “snapshot aesthetic” is now the universal language of contemporary image making.